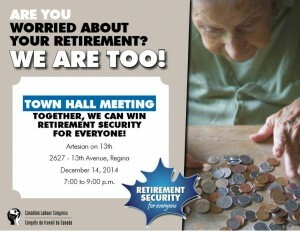 Are you worried about your retirement? WE ARE TOO! 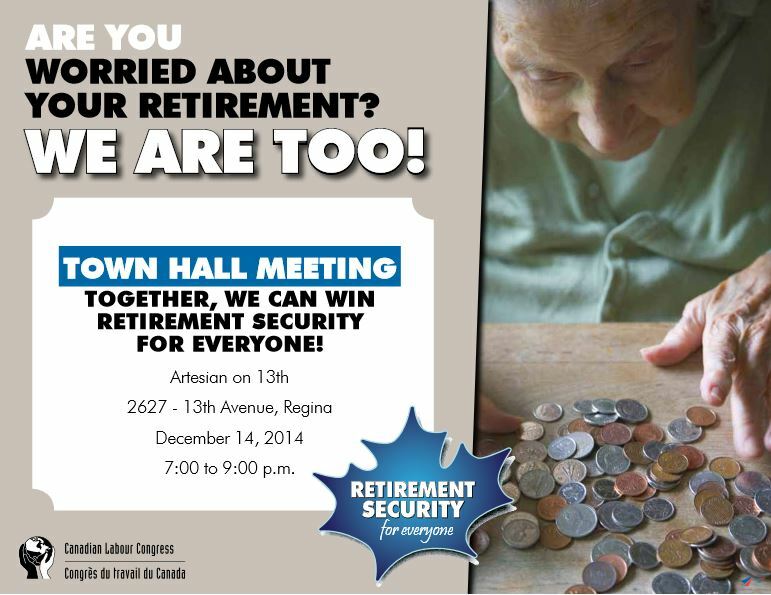 Attend the upcoming Town Hall hosted by the Canadian Labour Congress to learn how, together, we can achieve retirement security for everyone.